All coils feature high-quality components for superior performance and long life. 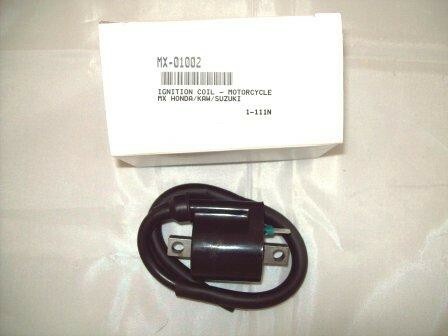 Universal Honda Ignition Coil. 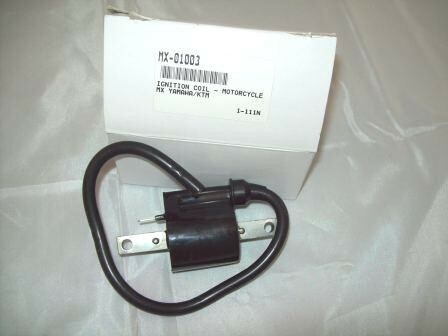 6 or 12 volt coil. 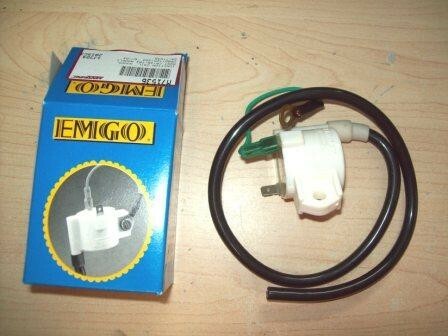 No spark plug cap. Can be adapted to most makes and models.